Graduated with a master degree in computer science I’ve started the career as PHP developer in 2007. Since that time I’ve worked on various web applications from simple websites to internal corporate systems and social games. 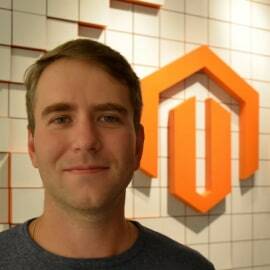 In 2015 I joined Magento as a PHP architect and was involved in the development and evolving of checkout and payment integrations. In the middle of 2017, I’ve joined Magento Community Engineering team to help community continuous contribution and Magento 2 improvement.